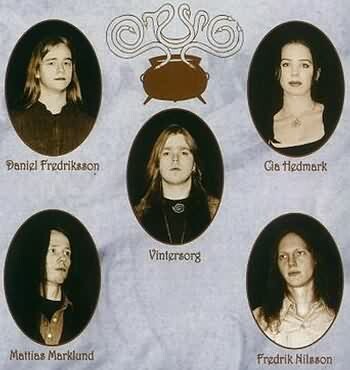 Otyg is a folk metal project of Vintersorg, they hail from Sweden. They released three demos and two albums over 5 years of being active. 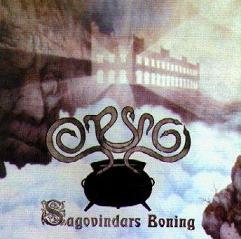 Otyg is put to sleep as of 2002, as Vintersorg and Mattias have lost interest and inspiration for the project. They might do a new recording eventually in the future if the time is right.